ubp part two : coming this summer 2014! 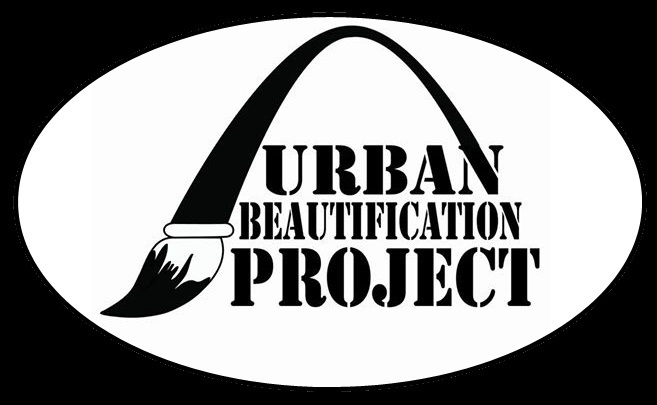 UBP does mural painting for the STL Street Department!! We paint construction dumpsters and recycle bins. This project started in 2012. Gen 2 was in the summer of 2014.